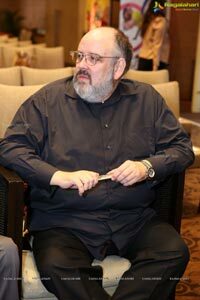 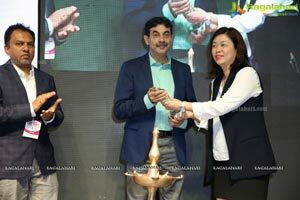 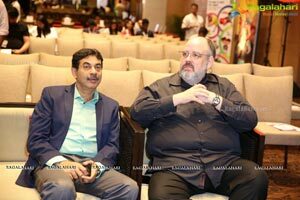 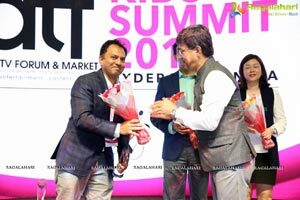 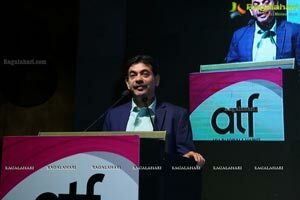 Hyderabad: Supported and endorsed by the Government of Telangana, Reed Exhibitions is pleased to announce its inaugural ATF Kids’ Summit 2018, presented by Disney India, and in partnership with local industry veteran, and the ATF representative for India, Pakistan, Sri Lanka and Bangladesh, Anil Wanvari. 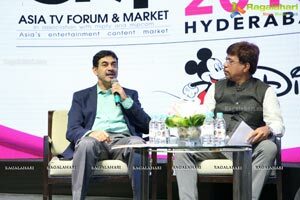 The Summit will see a slew of C-suiters from the TV industry shed light on the ever-evolving demands of the Indian TV market. 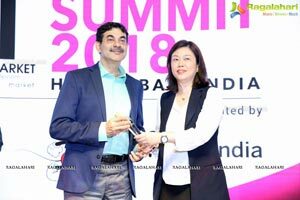 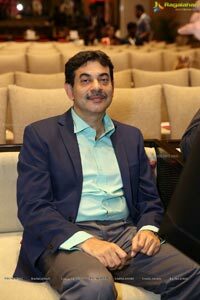 To kick-start the Summit on August 31, 2018, Jayesh Ranjan, Principal Secretary, Industries & Commerce (I&C) Department, Information Technology (IT) Department for the Telangana Government will give the Opening Address, after which he will join a line-up of key government dignitaries, led by Ashish Kulkarni, Chairman, FICCI Animation and Gaming Forum, as moderator, to discuss the emergence of animation hotspots in India, focusing on the states that are encouraging animation and VFX gaming. 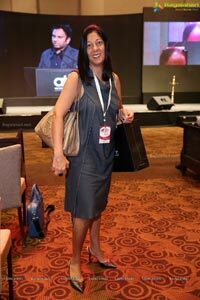 As the first international Keynote, Mark Eyers, SVP and Chief Content Officer (Kids) of Turner International Asia Pacific will lead the charge into a full day of significant commercial giants in the Media & Entertainment industry. 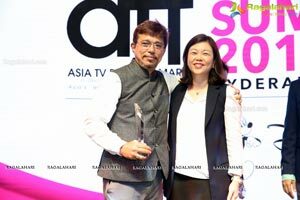 Leading the afternoon segment is Kazufumi Nagasawa, Chief Content Officer of Hulu Japan (HJ Holdings). 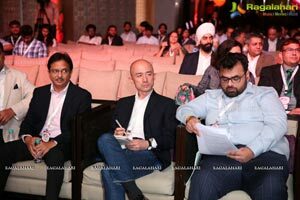 In a rare fireside chat with moderator Marcus Herrmann, COO of TotallyAwesome, Hulu Japan will reveal strategies for 2019, which may interest the Indian market. 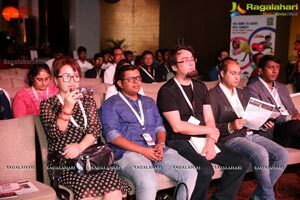 The final international keynote is Takahiro Kishimoto, Head of Animation, International Business Department from TV Asahi Corporation, Japan. 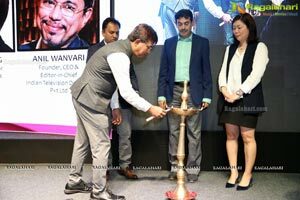 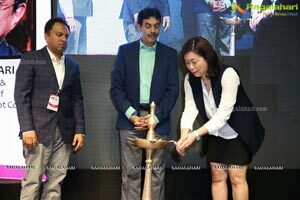 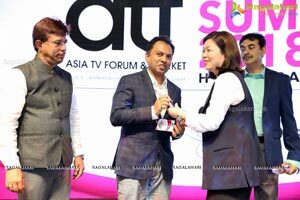 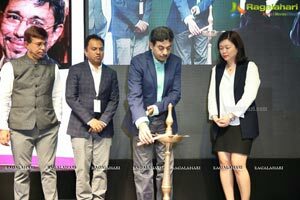 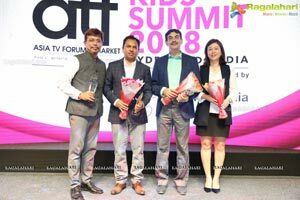 This will proof a significant session, seeing how TV Asahi is already versed in the Indian kids’ content realm and has concrete plans to engage the local industry further. 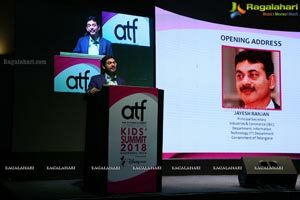 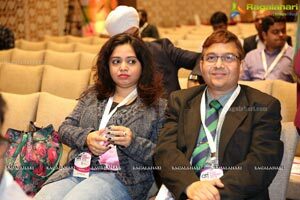 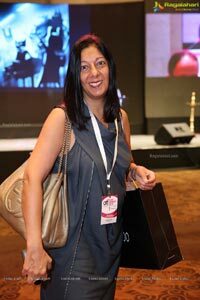 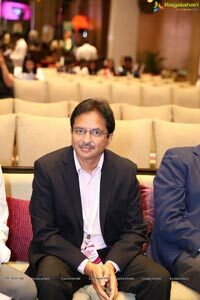 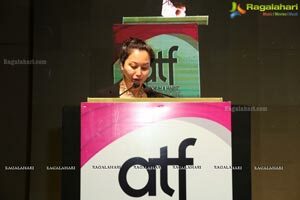 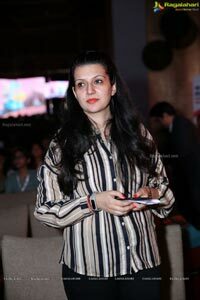 The ATF Kids’ Summit will also offer a plentitude of noteworthy personas on compelling panels, confirming the likes of Nitin Dadoo, Senior Finance & Business Leader at Contiloe Entertainment, Saugato Bhowmik, Business Head, VOOT Kids, Anu Sikka, EVP – Programming, Creative & Research, Kids Entertainment Cluster, Nickelodeon – Viacom18 Media Pvt Ltd, and Krishna Desai, Executive Director & Network Head, Kids (South Asia) at Turner International India Pvt Ltd. 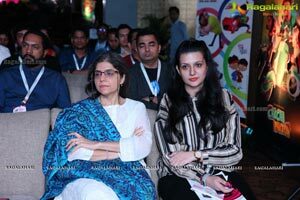 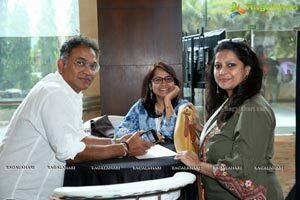 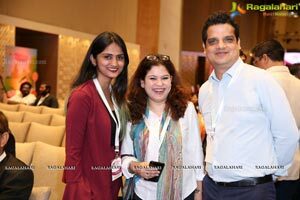 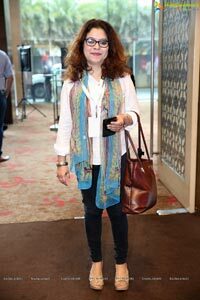 The afternoon will continue with industry giants, Nina Elavia Jaipuria, Head of the Kids Entertainment Cluster at Viacom 18, Manoj Mishra, Chief Operating Officer at DQ Entertainment, Rajiv Chilaka, Founder and Managing Director at Green Gold Animation Pvt. 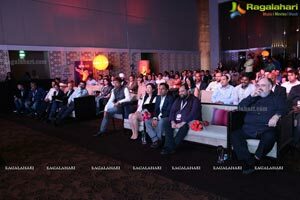 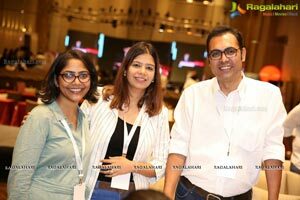 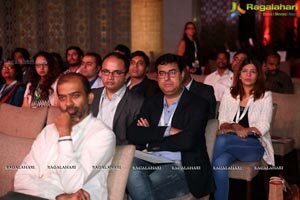 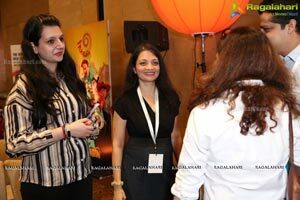 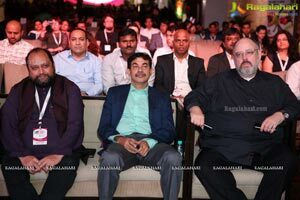 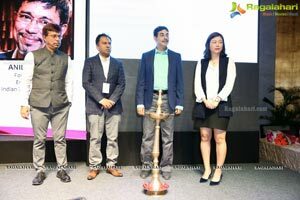 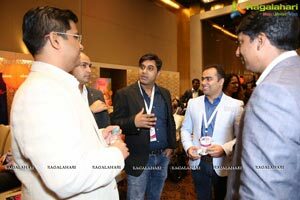 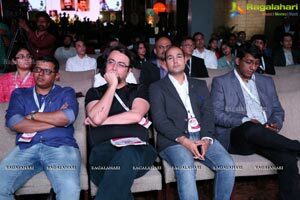 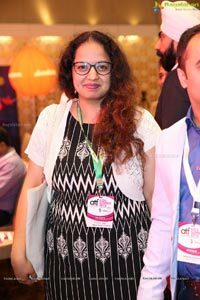 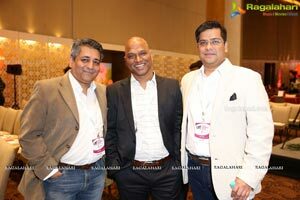 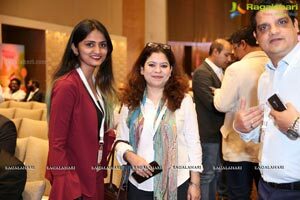 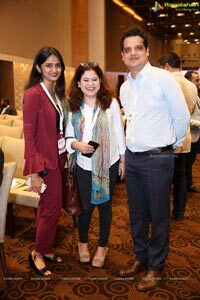 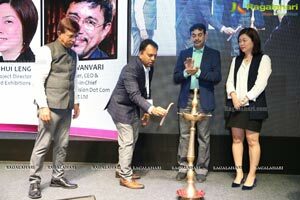 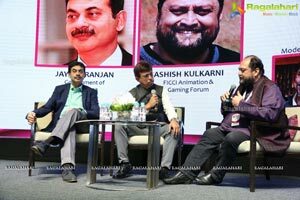 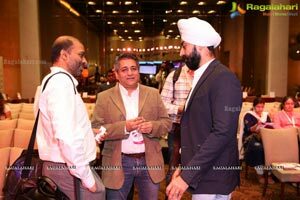 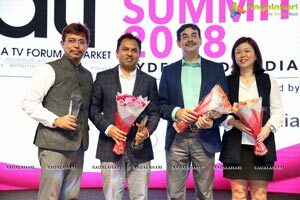 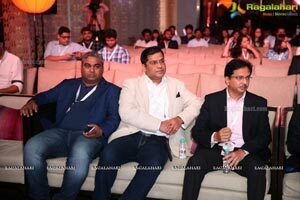 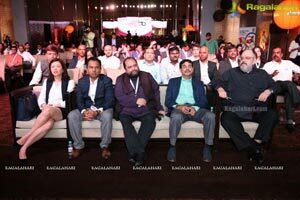 Ltd, Tapaas Chakravarti, Owner at DQ Entertainment, Tejonidhi Bhandare, COO at Reliance Animation and Uday Sodhi, Head of Digital Business at Sony Pictures Networks India, Sony LIV. 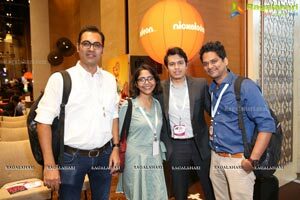 A panel on kids’ content investment will also be featured, where investors from Singapore will speak about their keen interest in the Indian market. 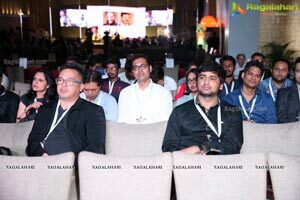 Prasad Vanga, Founder and CEO of Anthill Ventures and Guna Kaliannan, Director at ai love will join an intriguing panel focused on the money tap. 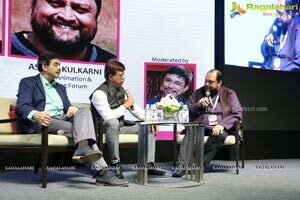 The Summit will leave the last session to the big boys, who will close the day with discussions that could set the tone of where India’s kids’ content may go in the years to come.